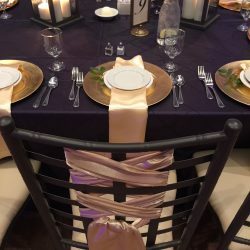 Regardless of the occasion, you need your formal event to go off without a hitch. 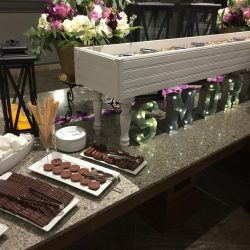 The pressure is on. 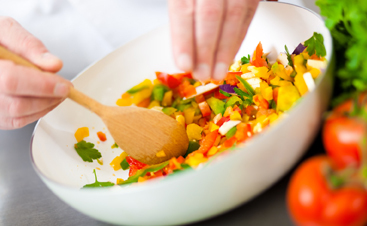 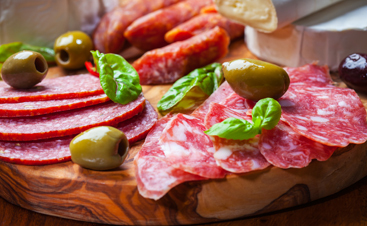 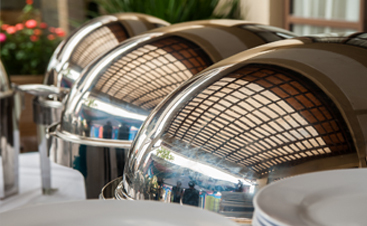 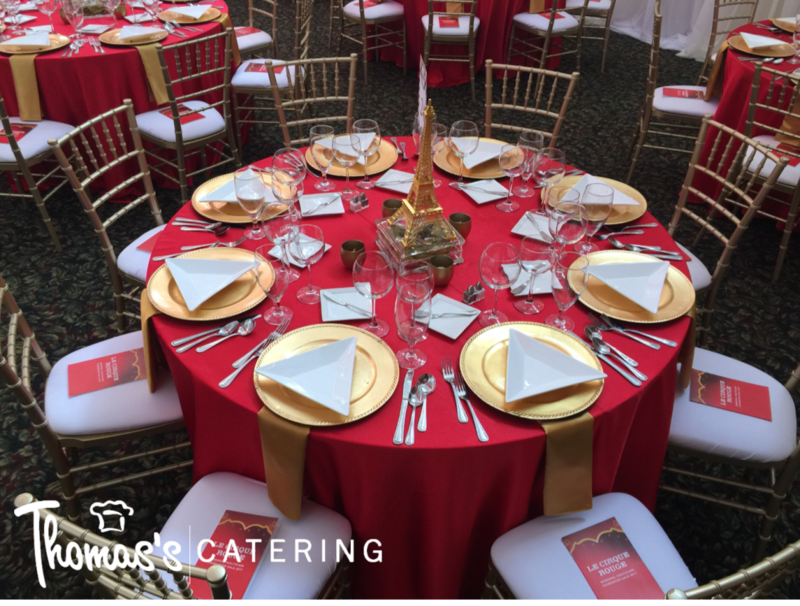 Let us ease this stress by ensuring that you have delectable and elegant catering for your formal event. 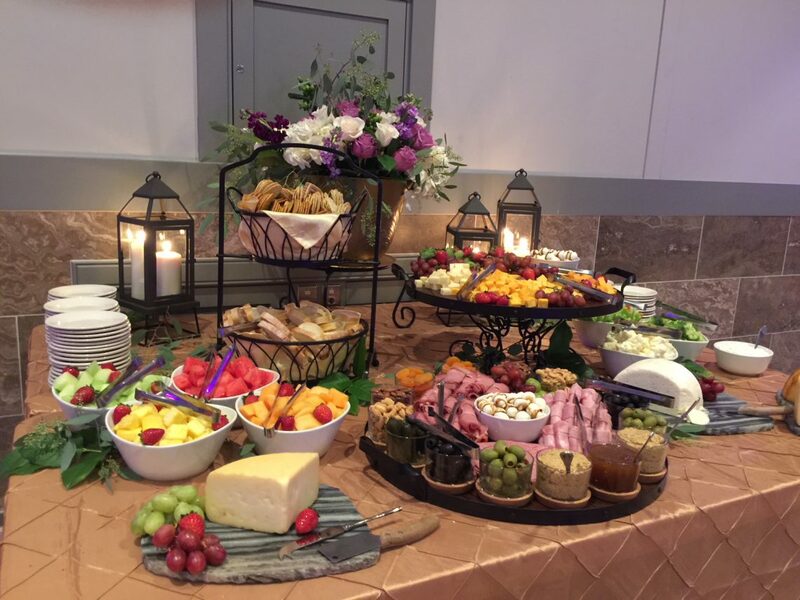 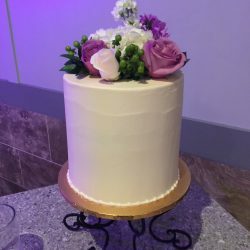 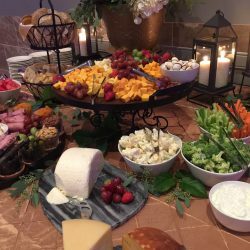 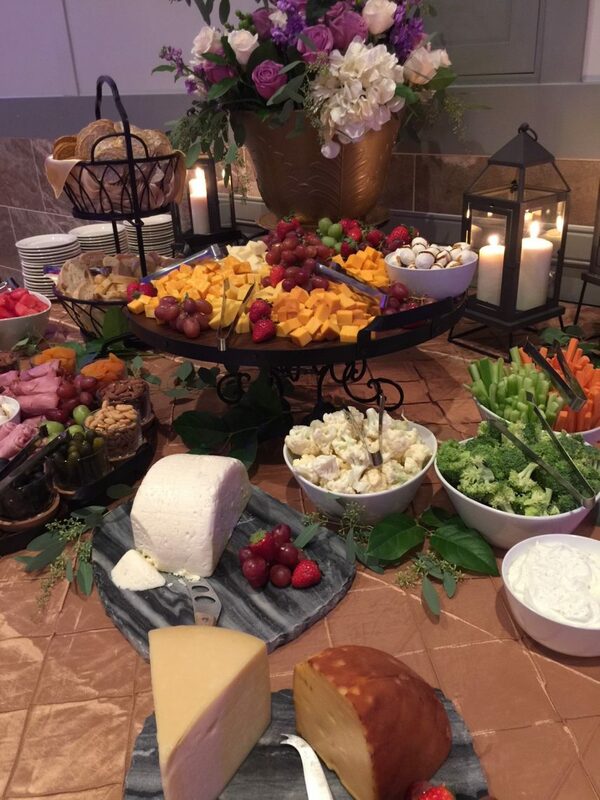 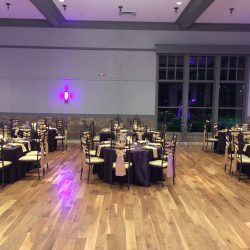 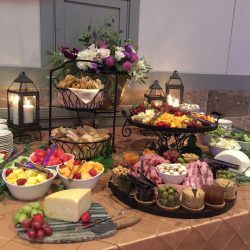 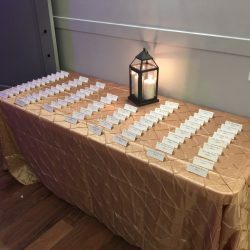 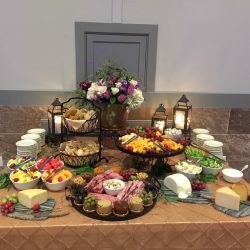 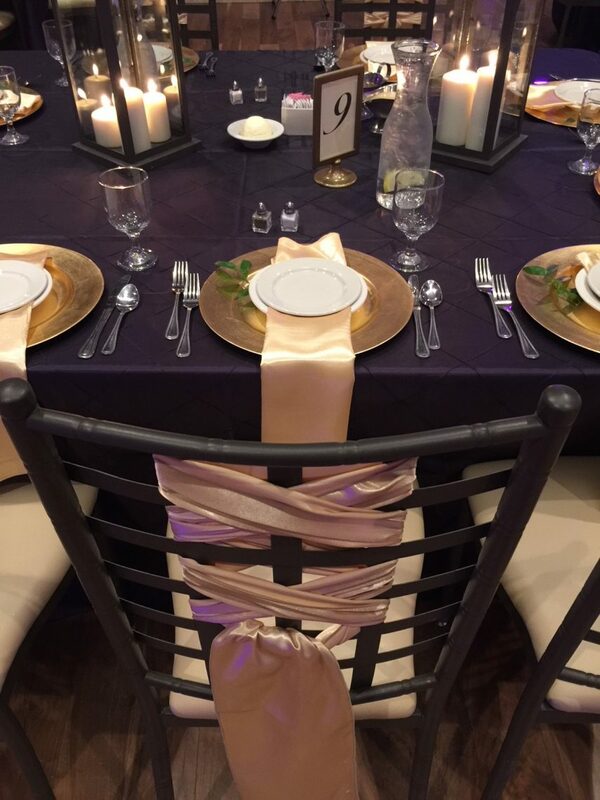 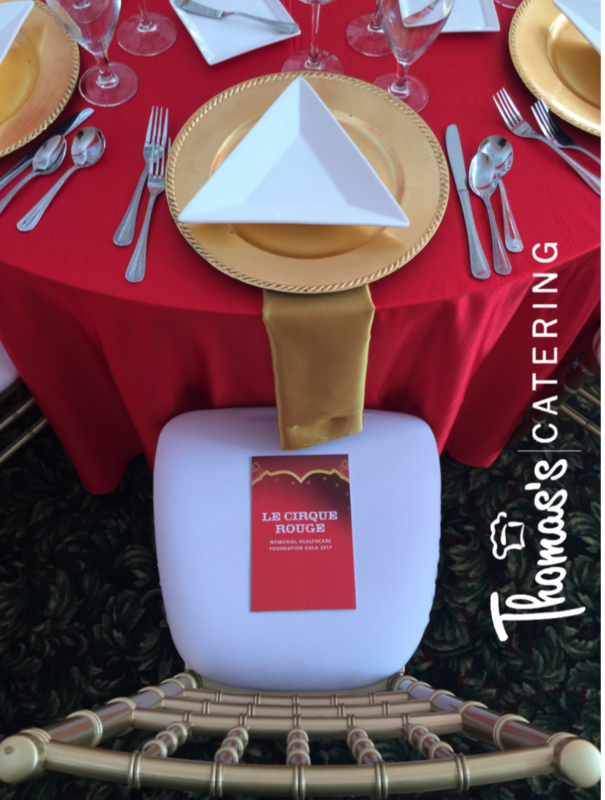 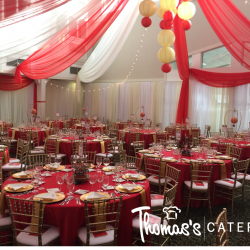 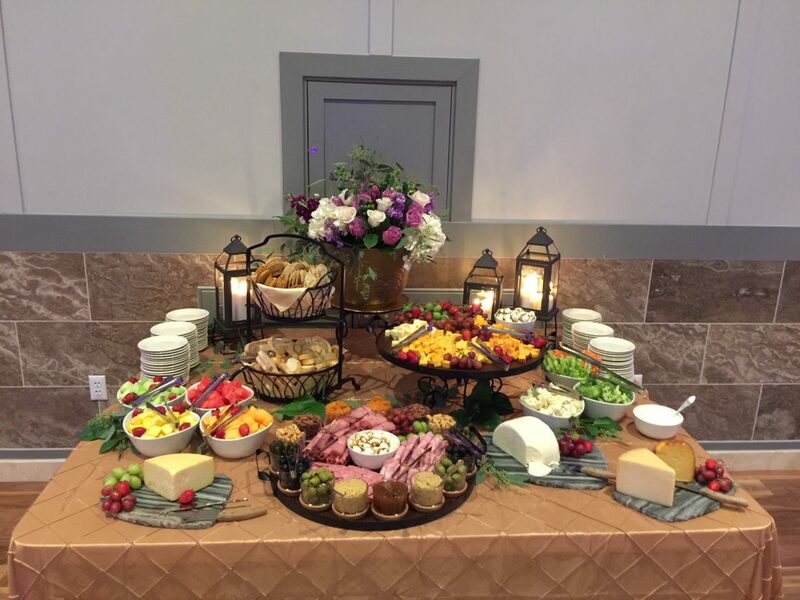 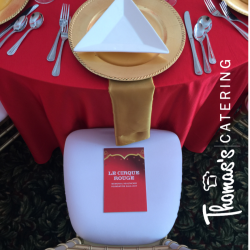 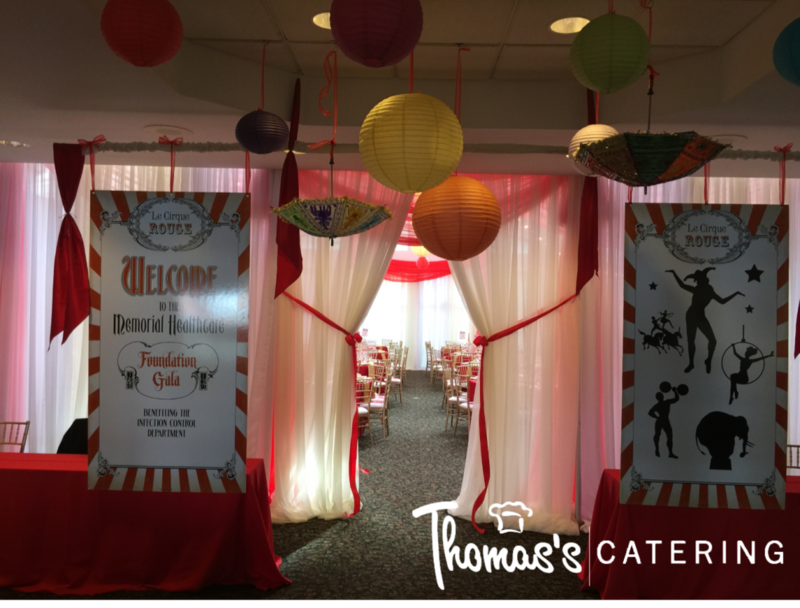 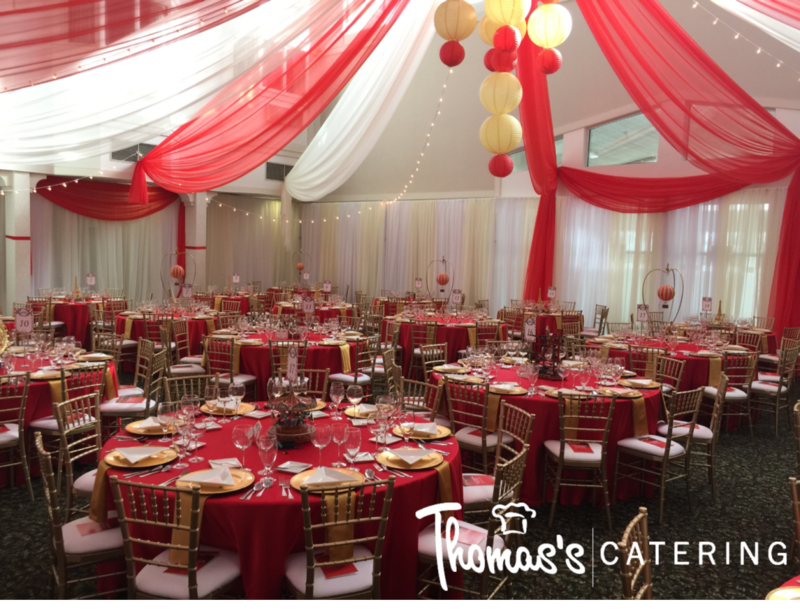 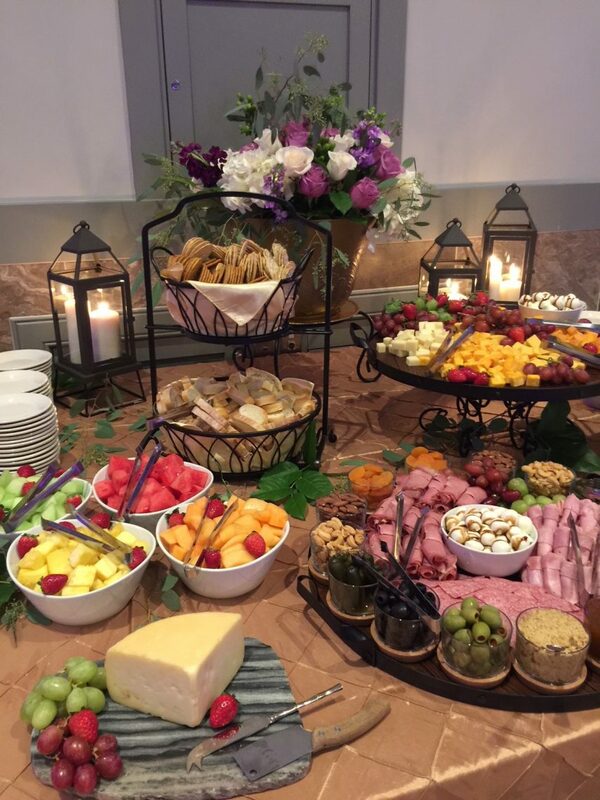 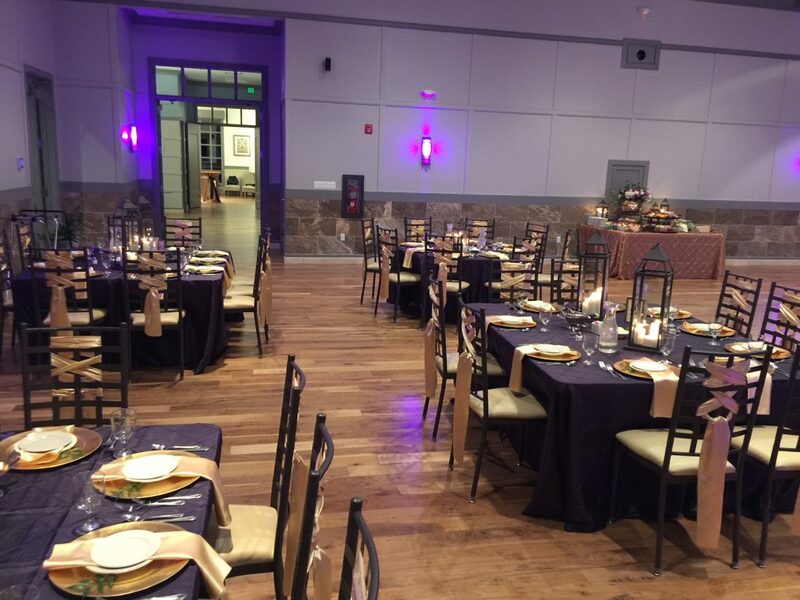 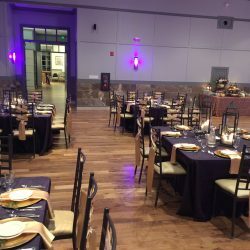 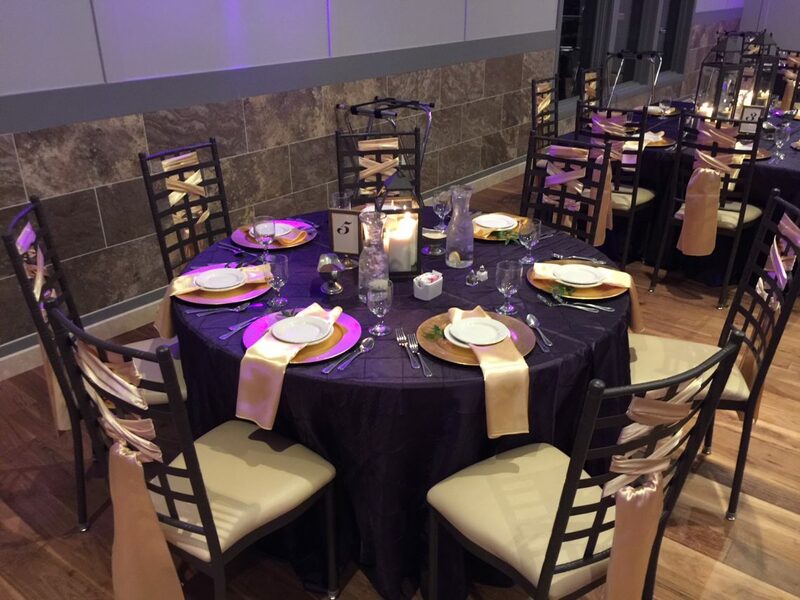 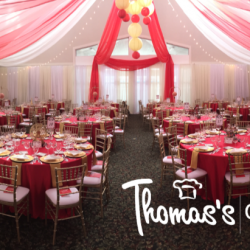 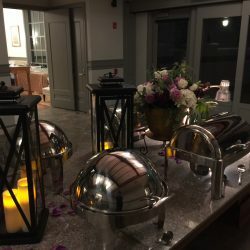 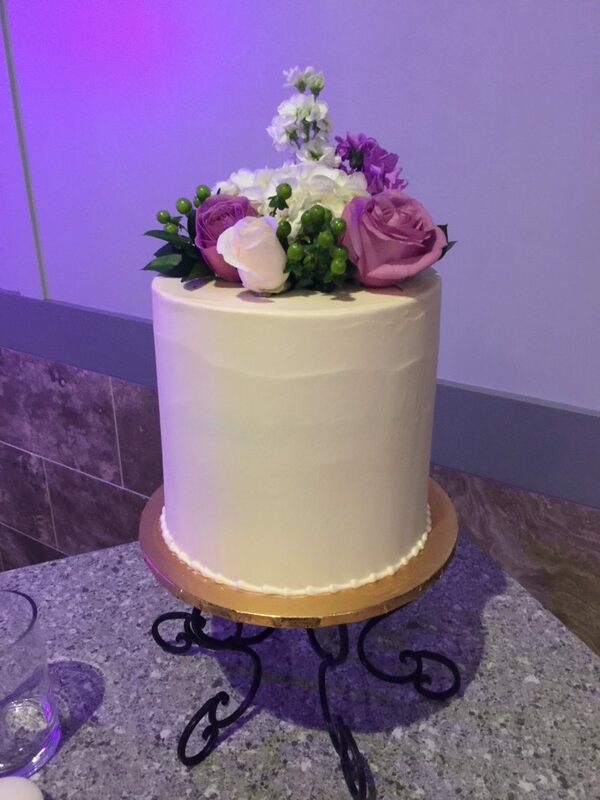 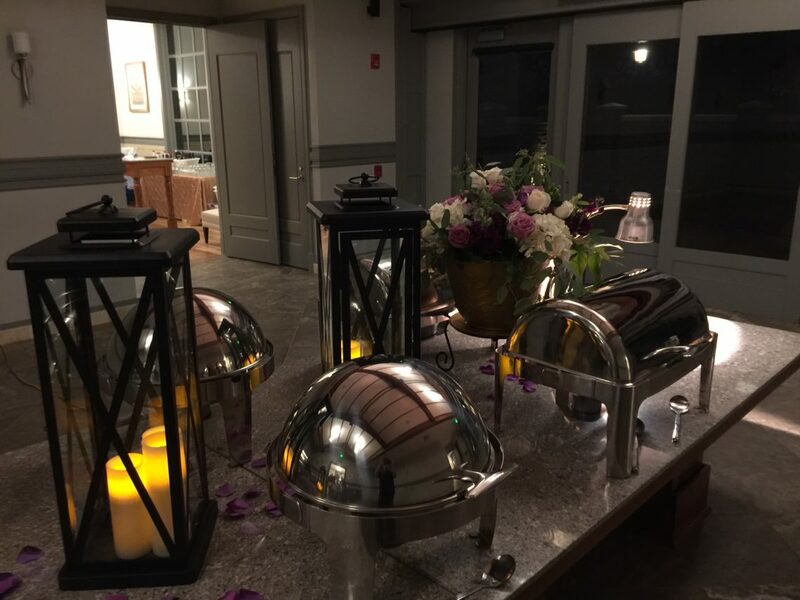 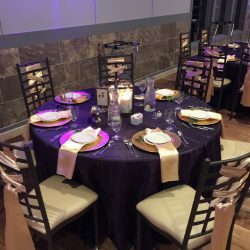 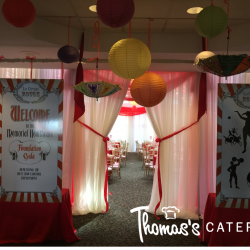 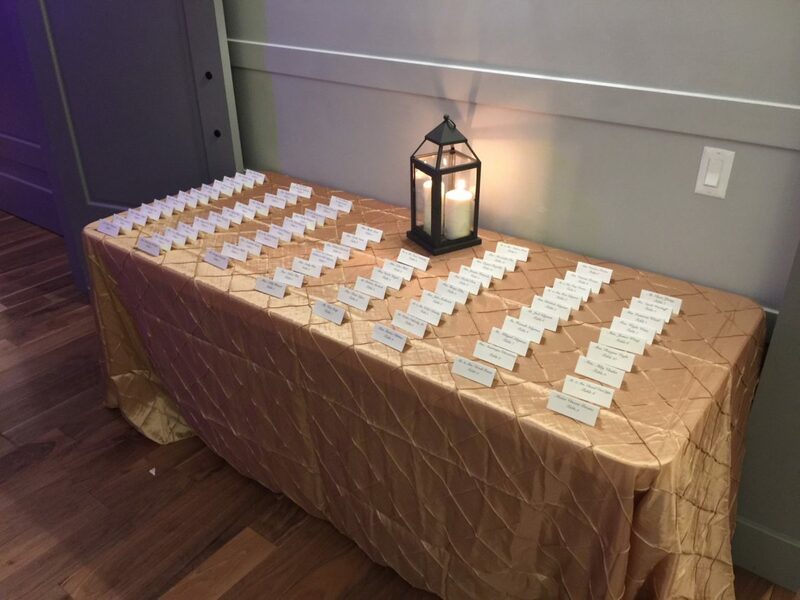 At Thomas’s Catering, we have provided catering for weddings, black tie galas, corporate events, business grand openings, holiday parties, and a variety of other formal affairs for residents of Detroit, Livonia, Westland, Plymouth, and the surrounding area. 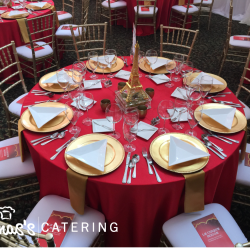 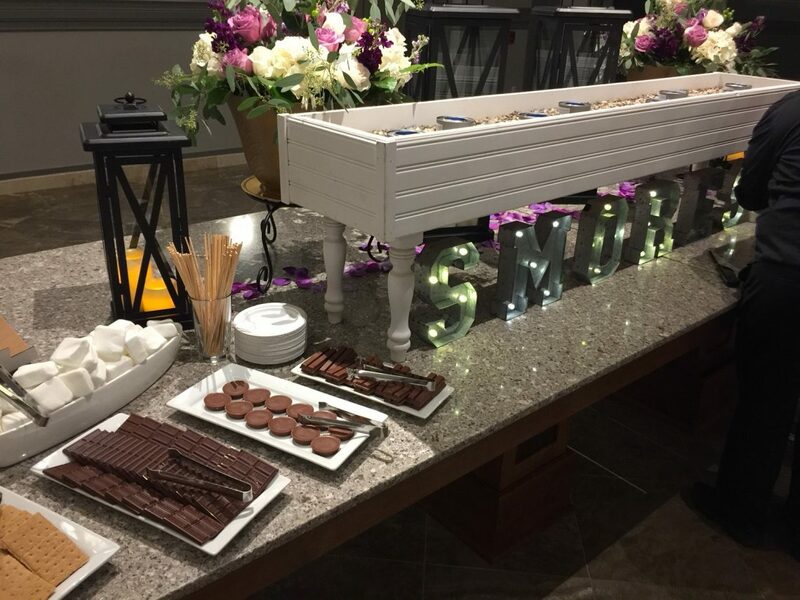 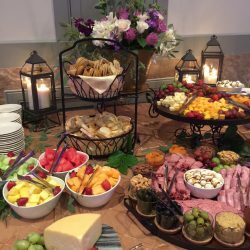 Don’t spend the special day worrying about impressing your guests’ palates; when you hire our catering company for your formal event, we will provide everything you need for a mouth-watering meal. 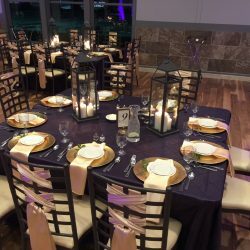 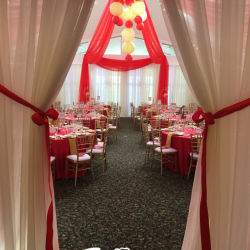 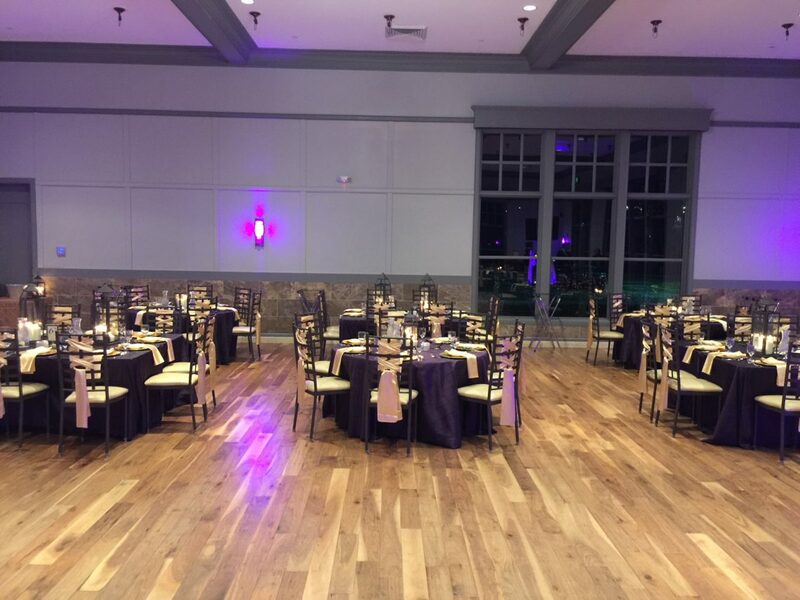 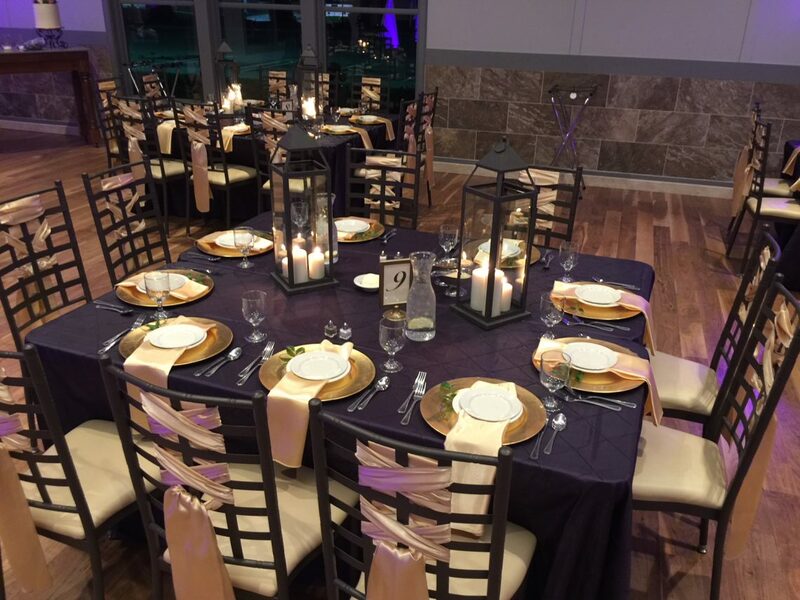 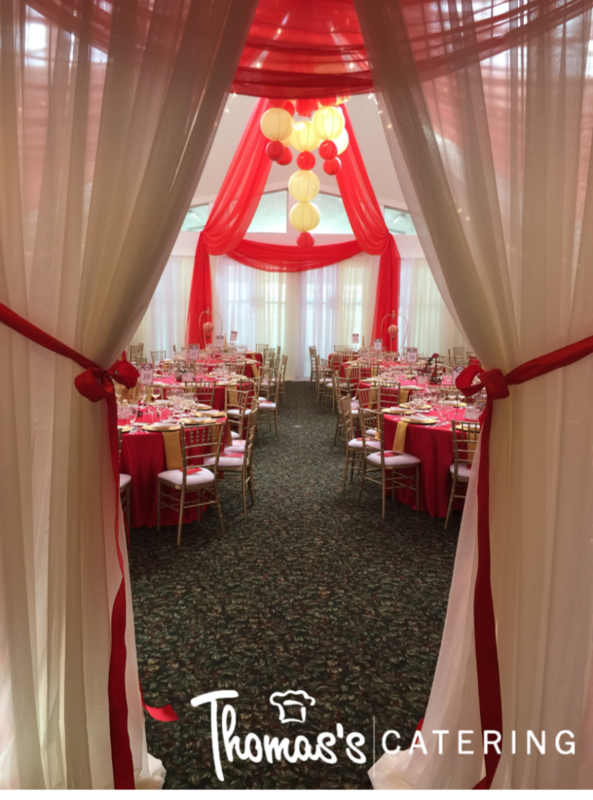 Let our work speak for itself by browsing our Formal Events Gallery.